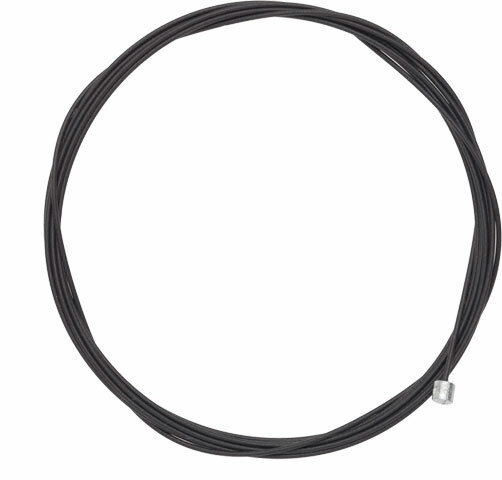 SRAM Slickwire Brake Cables are compatible with all SRAM and Shimano shift levers. Made of PTFE coated stainless steel, whose Dupont Tefzel coating is more durable than previous coated cables. 1.2 mm diameter, 2350 mm length.